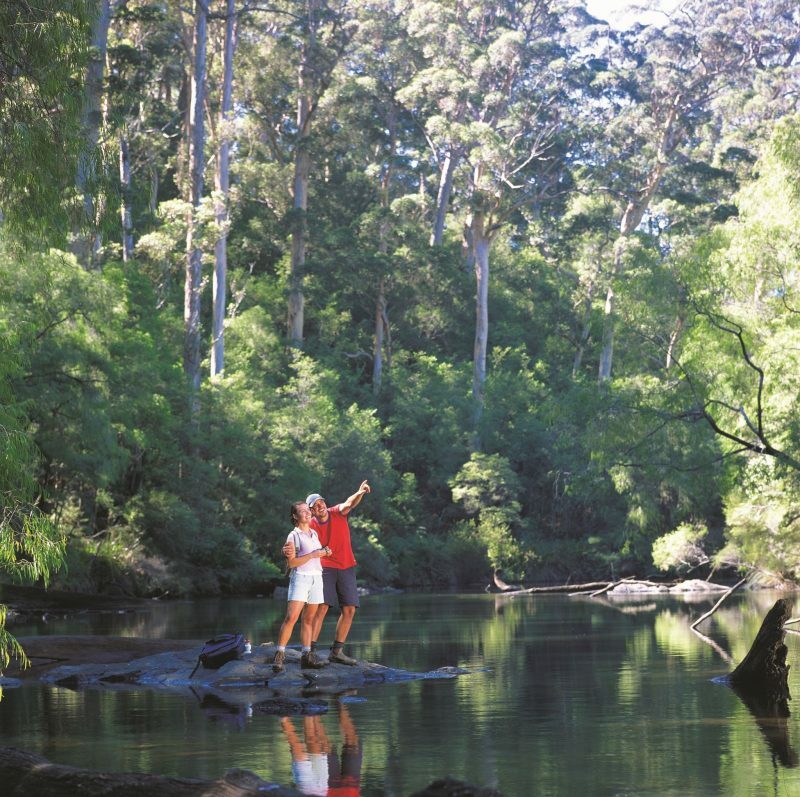 Warren National Park encompasses ancient forests of karri trees, some nearly 90 metres tall. 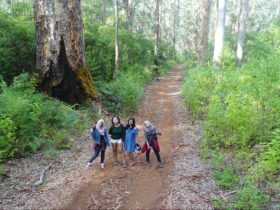 Feel dwarfed by the old growth giants along the Park’s bushwalking trails, and climb some of the tallest karri trees which were once used as fire lookout towers, including the famous Gloucester Tree, the Dave Evans Bicentennial Tree and Diamond Tree. 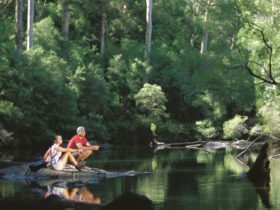 Canoeing is a favourite along the tree-lined Warren River, while picnic and barbecue facilities make this a popular place to relax in nature. Take a drive along the Heartbreak Trail, which flows through the park and follows the Warren River. When the season is right, go fishing and marroning, or enjoy the delicate wildflowers that colour the forest floor. 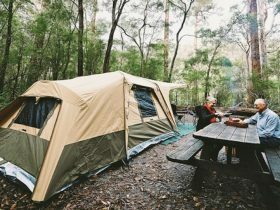 Camp facilities are available at Warren Campground. 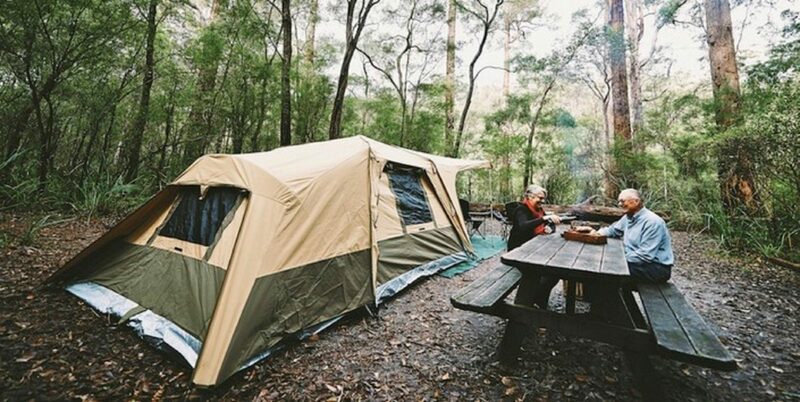 Or if the thought of carting the tent, bedding and cooking gear is a bit much, take advantage of the camp set-up services on offer in the area. Book ahead and you can arrive to find your camp set up for you – tent, bedding and barbecue included, with an optional canvas ensuite. Contact the visitor centre for more information. 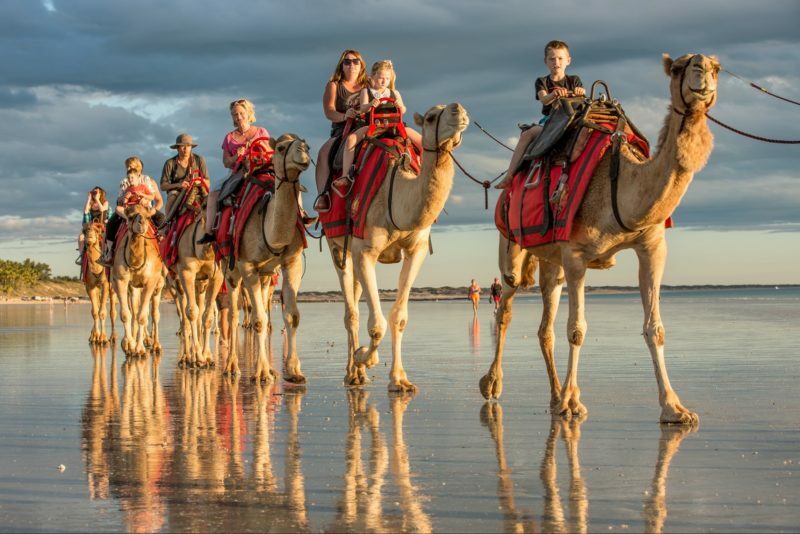 The Park is a 20 minute drive southwest of Pemberton, which is a 3.5 hour drive south of Perth. 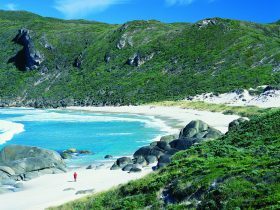 Entry fees apply to Warren National Park.